Every blogger, website owner, web site manager, or e-shop owner has a question in their minds about how to create a mobile phone application and a different version that supports the iPhone and works on the Apple system and another version running on Android devices for their sites built primarily through Wordpress. 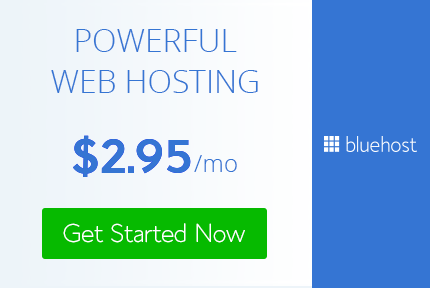 Many bloggers, web entrepreneurs and webmasters know how to build professional web sites using Wordpress without having to write code for the Wordpress environment from very many add-ons and options. So, can we really build professional mobile applications for Wordpress sites without knowing the code? The answer is yes. 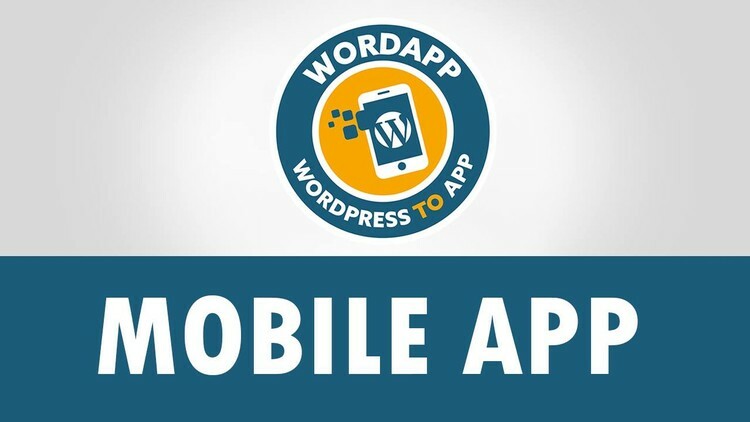 There are a lot of add-ons that can build applications for Smartphones for Wordpress sites and here we are in this session we will explain everything in full detail and comprehensive. How to turn websites, blogs, e-journals and e-shops created with WordPress into smart iPhone and Android apps with great features and an explanation of how to upload the application online as well as how to take advantage of applications to bring ads and traffic on your site and how you can profit from the applications you create. All this and more will be discussed in this session and God is the guardian of all. WordApp is a WordPress mobile tool that converts your blog/website/magazine/store to a mobile app & mobile website. It helps you to create a native mobile app version of your WordPress site for both iOS and Android which means you can actually take these apps and upload them to the respective app store, whereupon your visitors can download your app straight to their smartphone.